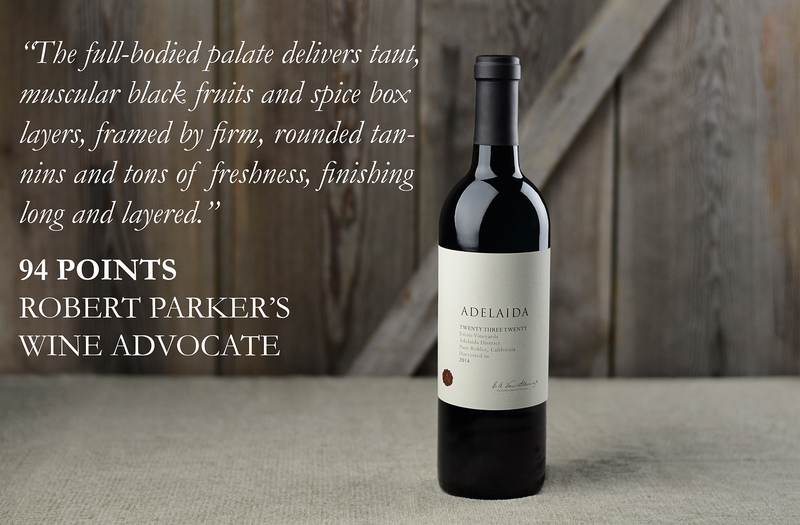 Twenty Three Twenty is Adelaida’s flagship non-traditional blend combining the best blocks of multiple varieties from our Estate Vineyards. It is potentially our winemaker’s creative masterpiece. This year’s ‘assemblage’ emphasizes the weight and density of Syrah, the muscularity of low yield Petite Sirah, savory meatiness of Mourvedre balanced by the firm structure and fruit precision of mountain Cabernet Sauvignon. 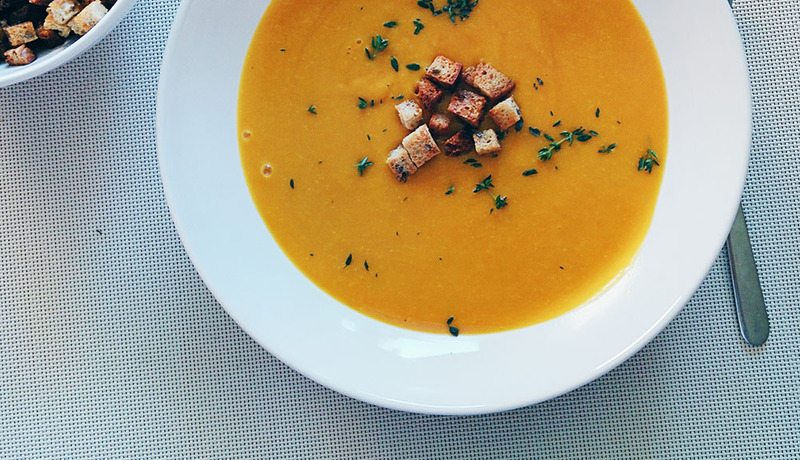 A soupcon of Viognier is present as an aromatic enhancer for the red Rhone varieties. The 2015 vintage produced low yields of excellent quality. The 5 varieties were picked throughout the month of September. The individual lots were de-stemmed, hand sorted, fermented in small batch oak and s/s fermenting vessels using indigenous yeast cultures. Individual wines matured in French oak before blending. Like a master stonecutter fitting the building blocks of a great cathedral each chosen grape variety fits into place creating a harmony of flavors - dense black fruits, the aroma of roasted red pepper skins, damp earth and a long languorous dark chocolate infused spice laden finish. This is a complex wine with rewards for additional ageing (through 2025) but eminently drinkable now, recommend decanting. The low rainfall and moderate, yet warm temperatures of the 2016 season proved ideal for producing wines of deep color and full flavor. Harvested throughout September, the night-picked grapes were de-stemmed, optically sorted, fermented with indigenous yeast cultures in small batch wood and concrete fermenting vessels and matured for 20 months in a high proportion of new French oak barrels, ultimately becoming an equal 50/50 marriage. The finished wine conveys the suave richness of creamy milk chocolate and ripe cherries wrapped in a vicuna coat of mulled Christmas spices and sweet cedar. It is a wine of reigned-in power yet possessing a full attack of black and blue fruits in a velvety embrace. Immediately attractive, it will see growing complexity over a conservative 10 year drinking window. Nebbiolo, the noble grape of Piedmont, is a rare variety in Paso Robles yet it conveys much of its distinct character in the limestone soils of our Pacific coastal mountains. Famed in the hill towns near Alba, it makes wines named Barolo and Barbaresco. Sourced from our neighbor, Glenrose Vineyard, it is the only wine made from grapes grown outside our properties. Vines lie on a rocky shelf, the vineyard is a series of terraces on exposed chalky soils recreating the struggle and low yields of its Italian forebears. Known for its unique color, brick orange, its opulent perfume reminiscent of rose petals, woodsmoke, and autumnal earth, it surprises first time imbibers with its strong tannic backbone and super bright acidity, hallmarks of the variety. Needing the accompaniment of food to tame its grippy tannins, it mellows with time, possessing great ageing potential.This wine is in for the long haul, best opened in the a.m. for tonight’s dinner, it reveals a veritable cornucopia of aromatics: rose hips, cherry skin, anise, notes of mother earth and new leather with a super crisp, robust grippy texture that calls out for food matching. Suggest decanting for current drinking, will reward cellaring. Drink up by 2025 and possibly beyond. Inspired by the famed red wines of Chateauneuf-du-Pape this best-barrel blend enjoys the abundant sun exposure of our steep south facing terroir plus the freedom of re-engineering the order of grapes. A 5 grape synergy emphasizes the pigment rich darker grapes yet the wine shows a succulent berry quality that is a hallmark of fruit ripeness. A rare co-ferment of Syrah and Grenache in neutral concrete tanks seems to promote a definitive fruit-forward strawberry pie character in the finished blend. 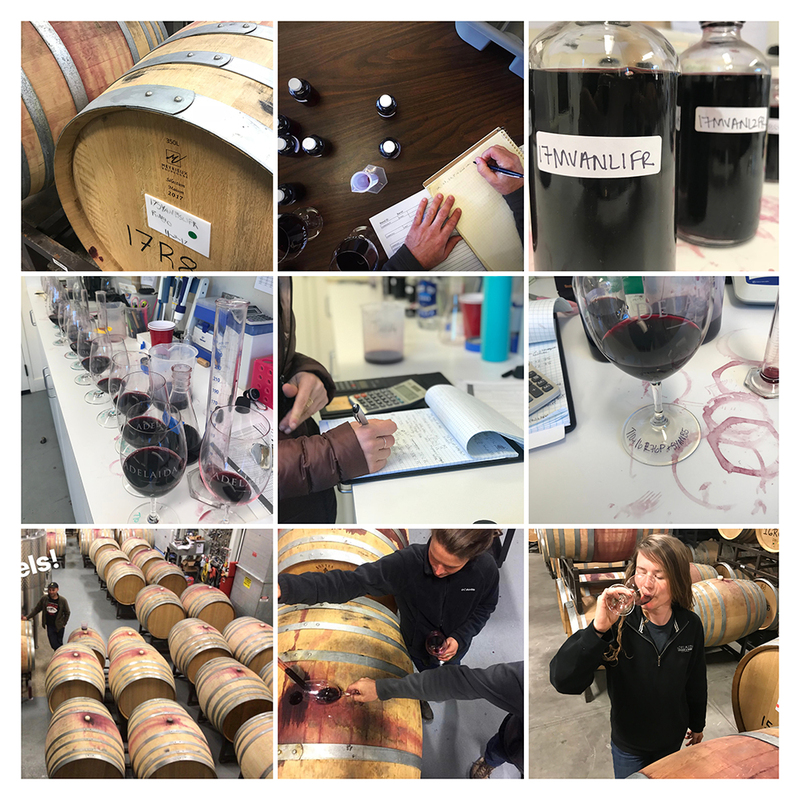 The remaining Syrah was barrel fermented with a small addition of Viognier which has the effect of lifting the aromatic profile and enhances the cedar and spice of the oak. 2015 continued the persistent drought and the double whammy of a cold wave during the delicate flowering period (late April) disrupted the fruit pollination resulting in a condition called ‘shatter’ in which the grape clusters ripen unevenly. On the other hand the lower volume of properly ripened grapes received more concentration. Picking (in the early dawn hours) extended from late August through mid September; arriving fruit was cluster sorted, gently de-stemmed and optically sorted. 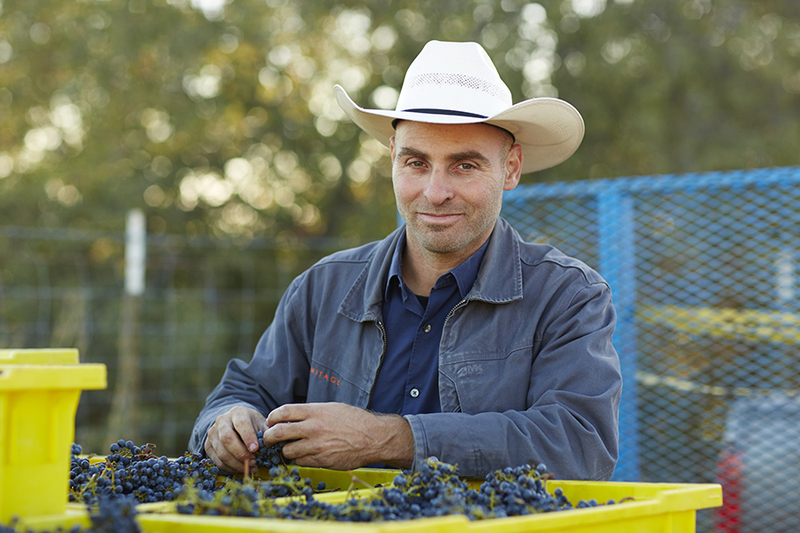 Each days pick was moved to small open-top tanks and fermented with indigenous yeast cultures plus daily punch-downs or pump-overs of the grape skin cap. Wines rested for 18 months in a mix of barrel sizes (puncheons and barriques), exclusively French oak (40% new). Showing an immediacy of lusciousness, a swirled glass exhibits a huckleberry pie and sweet cedar, lavender and cinnamon stick, transitioning to flavors of violet tinctured cherry/red-plum compote complexed by savory herb, baking spices and a hint of meat carving juices. The intermingling of juicy ripeness and tangy natural fruit acidity gives the wine a vibrant finishing flourish. To be enjoyed now through 2023. Aroma: Red plum tart, liqueur de cassis, sweet cedar, lavender, cinnamon and nutmeg. Flavor: Violet tinctured cherry-red plum compote, baking spices, thyme infused meat juices. With five blocks of syrah that make up the 15 acres of Anna’s ridge top vineyard, we have experienced particular success with Block 5 and Block 6. These two sections planted with small berry Châteauneuf-du-Pape clones express the soul of syrah. The long growing season of 2011 with its cool summer, added additional hang time to maximize their flavor development. 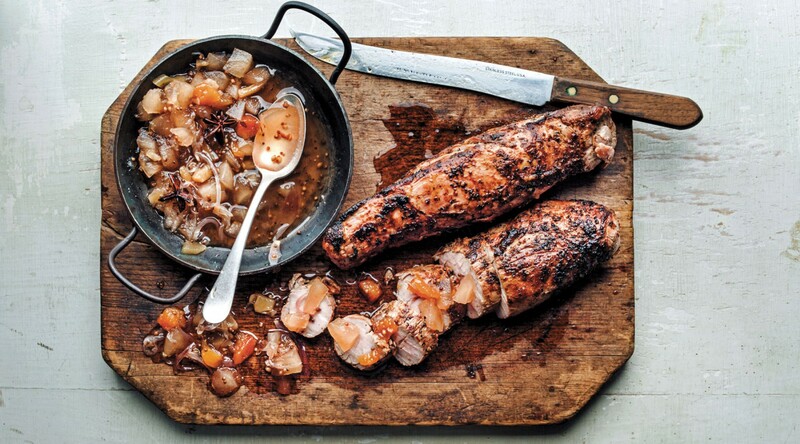 Some 20% of the blend was co-fermented with seven percent viognier, a practice famous in France’s Côte-Rôtie region. This method, only possible when both varietals are harvested at the same time, enhances the aromatics of the syrah and sets the red grapes characteristic dark pigment color. The wine is thick, dense, with a sense of flesh and mineral backbone. Drink now through 2020. Cabernet Franc is the parent of cabernet sauvignon. Traced to the Basque region of France, it cross pollinated with sauvignon blanc producing the offspring cabernet sauvignon. 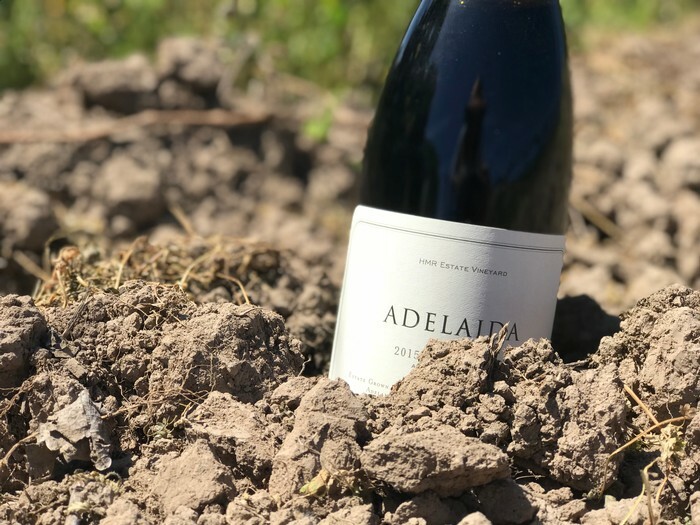 Adelaida planted cabernet franc in 1991 and 2007 on the Viking Vineyard. 2013 brought a continuation of low rainfall and typical coastal mountain swings of warm days and cool nights. In our sites, full ripeness leads to notes of blue and red berries, different than in cooler regions where the grape exhibits a slight herbaceous character. Harvested earlier than cabernet sauvignon, the fruit was hand sorted, de-stemmed, moved through a brief cold soak with juice pump overs leading to yeast inoculation and fermentation in small open top vats. Left on the skins for several days, the new wine was racked into mostly new French oak barrels where it rested for nearly two years. With elegant fine tannins the wine is a patrician to cabernet sauvignon’s machismo, moving from violets to flavors of pomegranates, blueberries, graphite and tea. 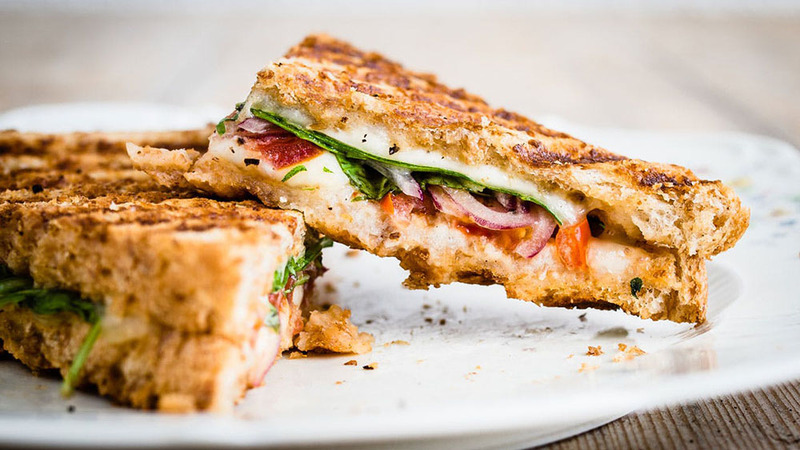 Will benefit from additional aging, best from 2018-2023. Below is the list of wines featured in your Fall 2018 Signature 3 Selection. We have also included three additional wines that you may add to your shipment at no additional shipping cost. "A beautiful assemblage of black stone fruits and savory notes in the core punctuated by bright flashes of mouth-watering grapefruit acidity. The palate is polished and pliable blackberry, dark currant, and herb. Beautiful texture with camphor and citrus-like acidity on the finish." Below is the list of wines featured in your Fall 2018 Signature 6 Selection. We have also included three additional wines that you may add to your shipment at no additional shipping cost. "Black raspberries, blueberries, violets, earth and spring flower characteristics all emerge from this silky, polished, impeccably balanced Cabernet Franc that has fine tannin, solid mid-palate depth and a great finish. Drink it anytime over the coming decade." HMR Vineyard has been recognized by the Historic Vineyard Society! 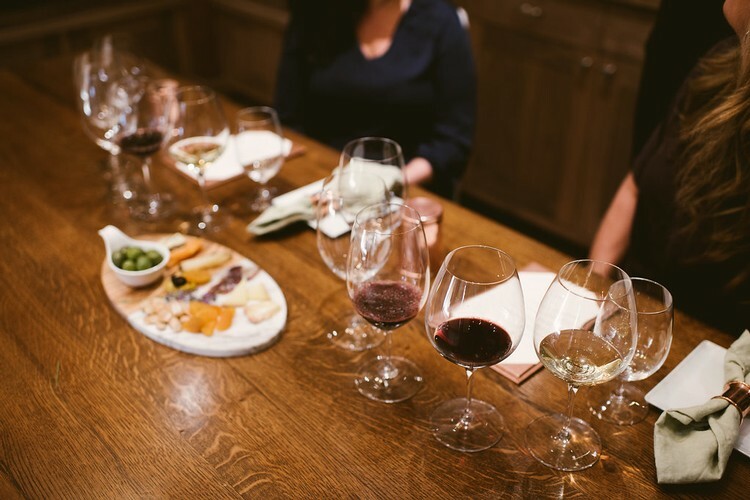 Established in 2011, the Historic Vineyard Society is dedicated to the preservation of California's Oldest Vineyards, and the HMR vineyard is only the third Paso Robles vineyard to receive this honor. 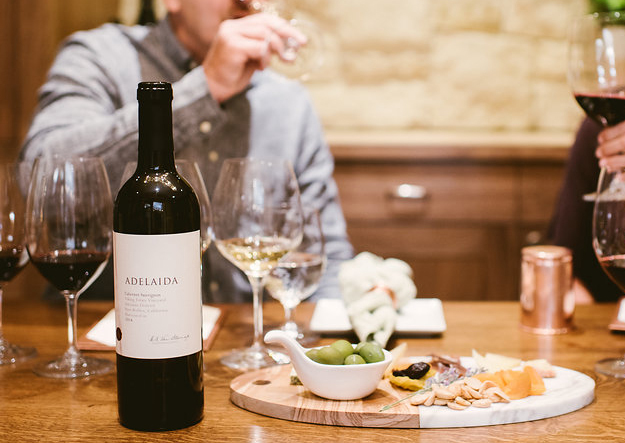 Purchased in 1994 by Adelaida, HMR Vineyard is one of the most celebrated vineyards in California and home to the Central Coast’s oldest Pinot Noir planting. The story of this uniquely successful vineyard dates back to 1964 when Dr. Stanley Hoffman planted the first Pinot Noir, Chardonnay, and Cabernet Sauvignon in Paso Robles. In 1973, Andre Tchelistcheff, the Dean of American Winemaking, joined HMR as a consultant and through his guidance in the vineyards and winery, HMR produced wines that merited honors at competitive tastings. He called the property “a jewel of ecological elements” and believed that some of the best white and red Burgundian-style wines would come from this site. As fate would have it, the Van Steenwyk family found themselves neighbors to the Hoffmans. And so, the first seeds of Adelaida were planted. It wasn’t until 1993 that we found our love for Pinot Noir and never looked back. Our first Vintage, a 1993 Hoffman Mountain Ranch Pinot Noir, started the obsession and in 1994 we purchased 419 acres of the original 1,200-acre Ranch including all the remaining vineyards planted by Dr. Stanley Hoffman. Since 1994, we have continued in the tradition that Dr. Stanley Hoffman begun in 1964 - farming the land to create premium wines from the estate. 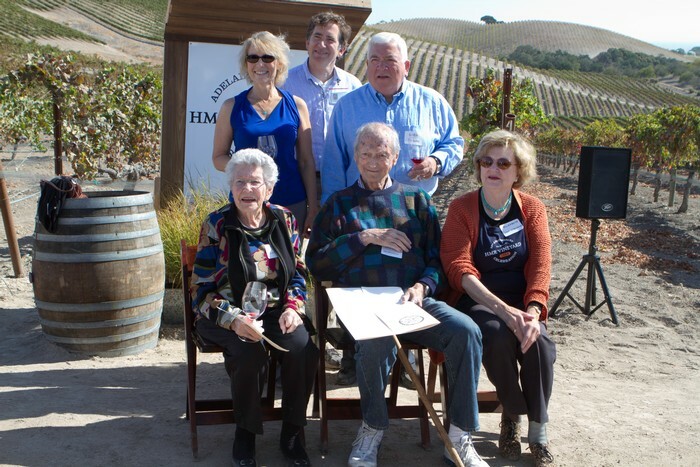 The Van Steenwyk family pictured with the Hoffman family on the 50th anniversary of the HMR Vineyard.